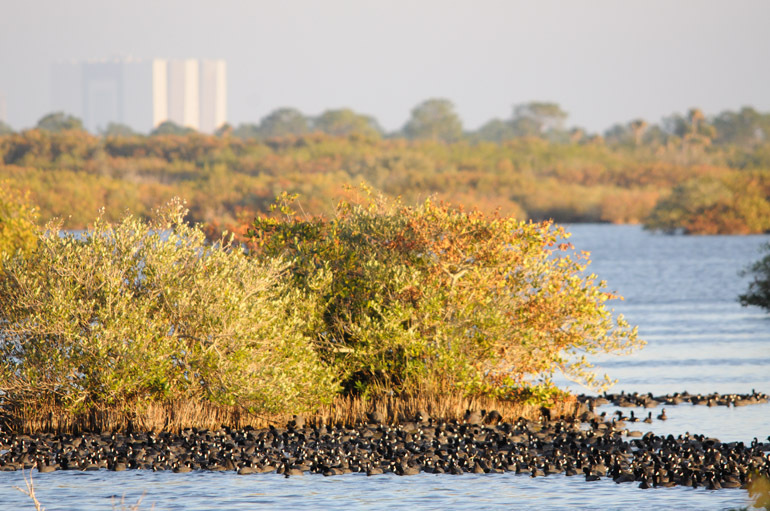 Purchase a print | This is a story - a sad one at that - of a bird at the Merritt Island National Wildlife Refuge. 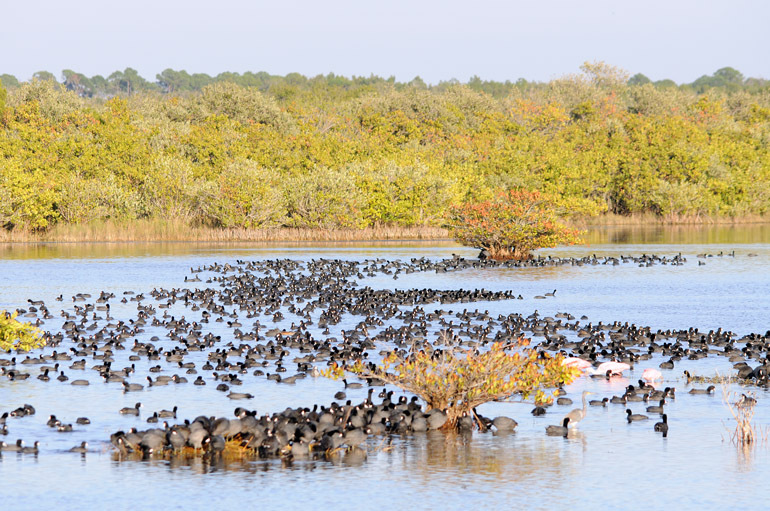 It's one of the coots in this flock over the shallows along Blackpoint Wildlife Drive. The gathering of thousands of birds representing many species attracted a large group of birdwatchers and photographers, including myself. 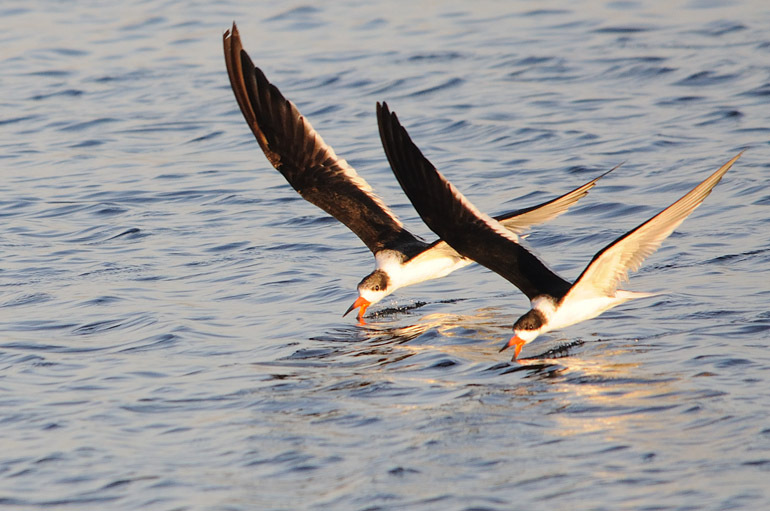 Purchase a print | The coots were joined by other birds, such as these black skimmers, late in the day Wednesday. The two photographers standing next to me were jealous when I shot this of the two birds feeding symmetrically alongside each other. 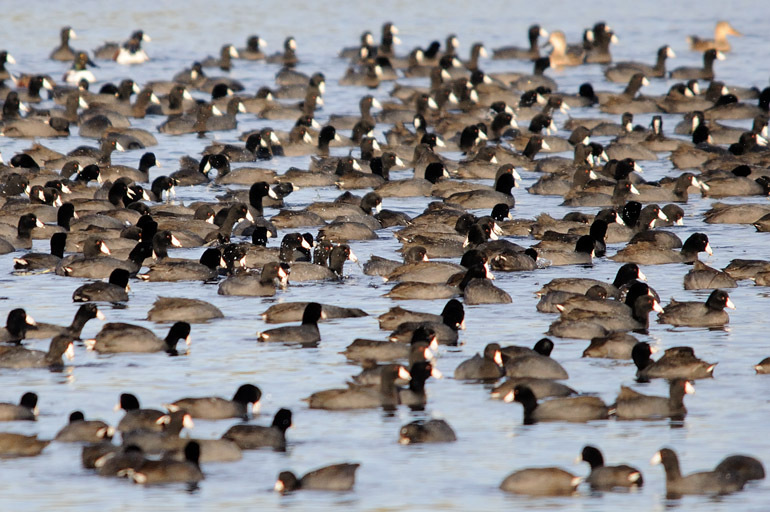 A flock of coots is known as a cover. This cover teamed over the water with NASA's Vehicle Assembly Building in the background. 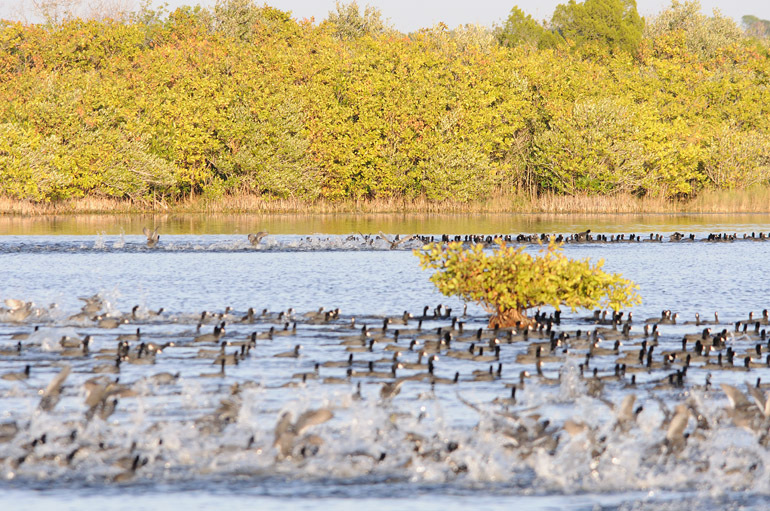 The coots in the center of this flock splash around while feeding on the vegetation. 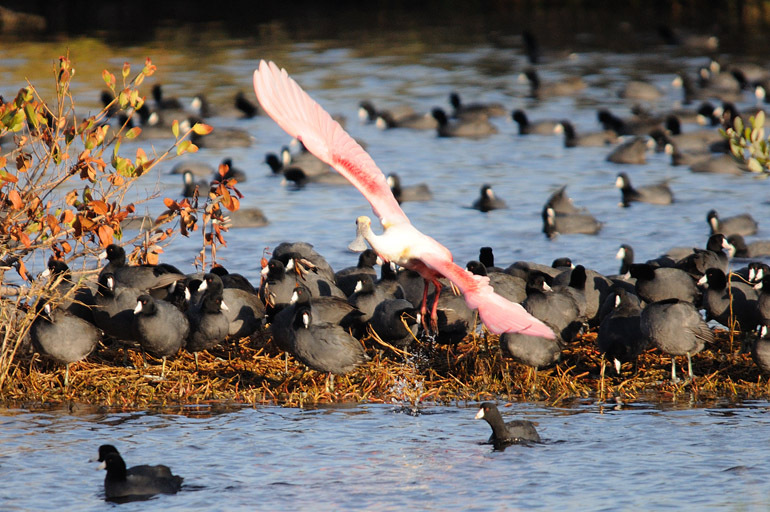 A few roseate spoonbills were mixed in with the coots - this one just taking off. 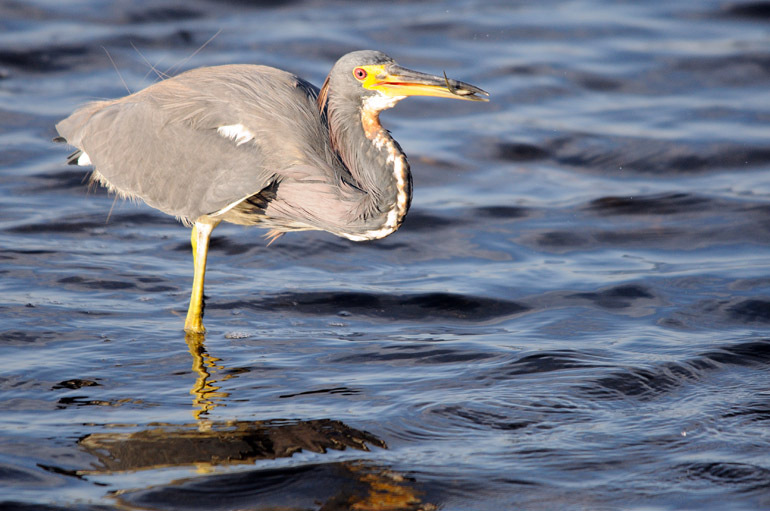 Purchase a print | The Louisiana herons had it easy. 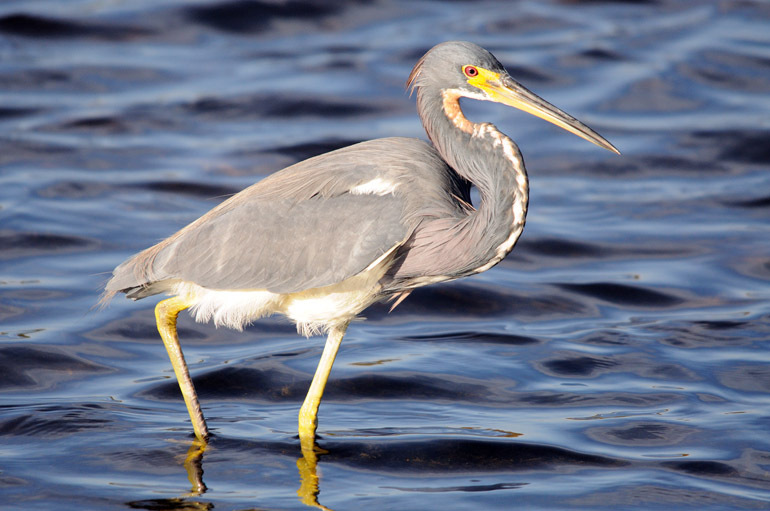 Their long legs permitted them to stand high above the shallows and pick out minnows for an easy dinner. Purchase a print | This heron was catching one after another. 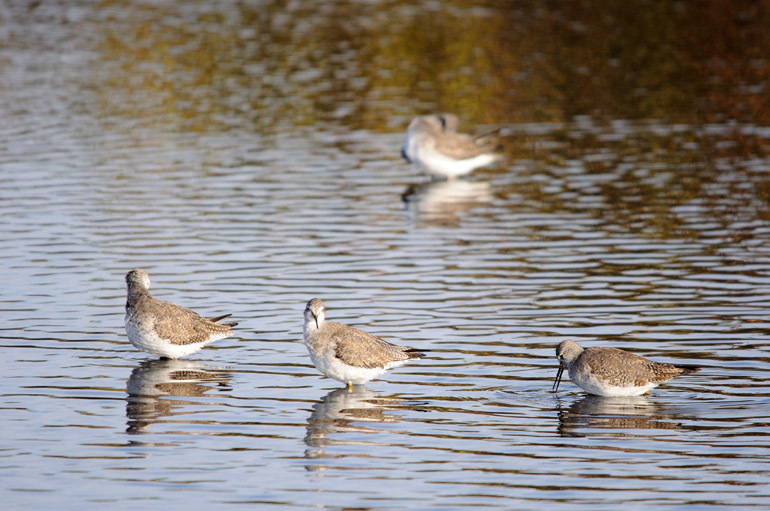 Dozens of sandpipers were gathered in one area. I spotted these three and snapped a shot to represent their vast population. 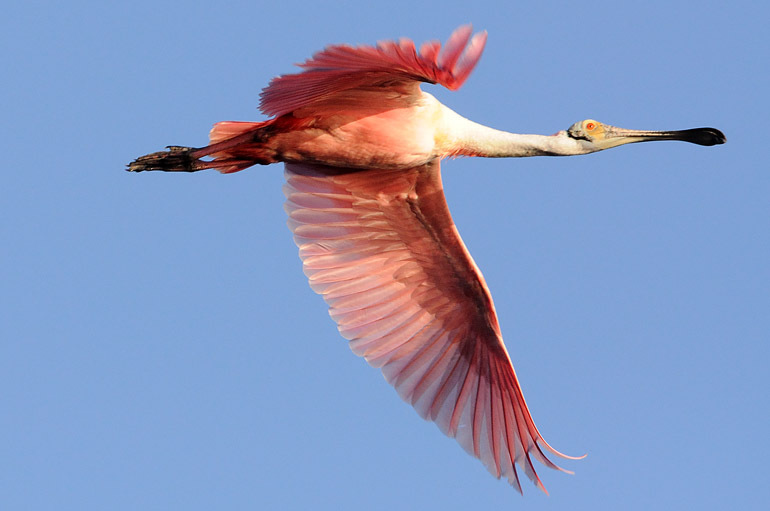 The only things that tend to break the silence at the refuge are artificial birds from America's space agency. 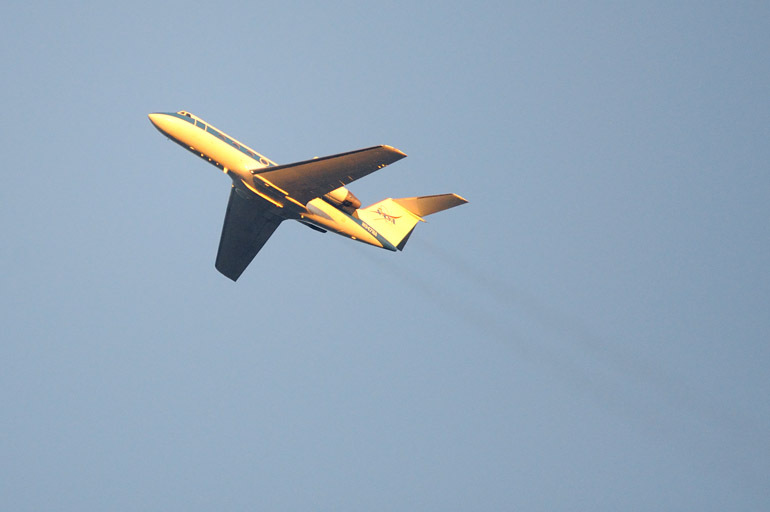 The two NASA jets were in the process of taking off from the Shuttle Landing Facility at Kennedy Space Center, which is located on Merritt Island, too. 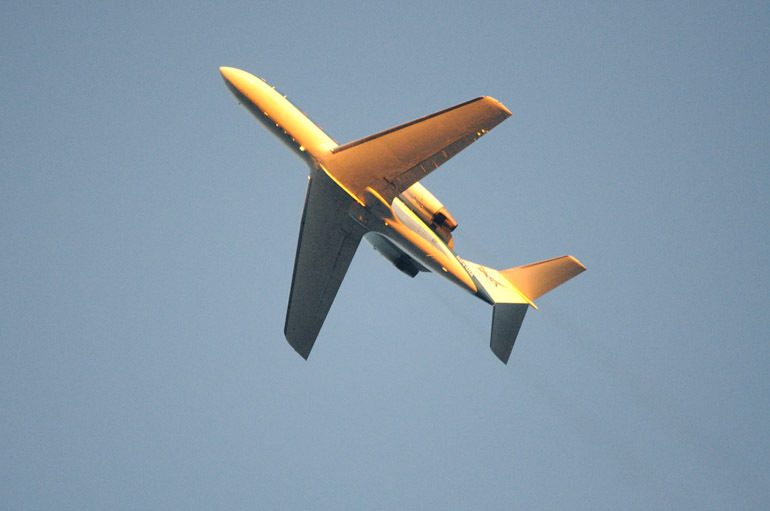 The planes glowed in the late-day day golden sunshine. 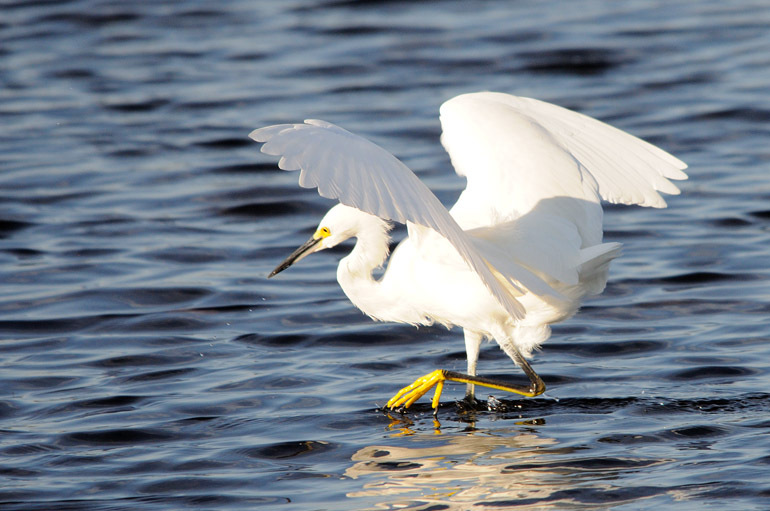 Purchase a print | A snowy egret looks for a dinner of fish. 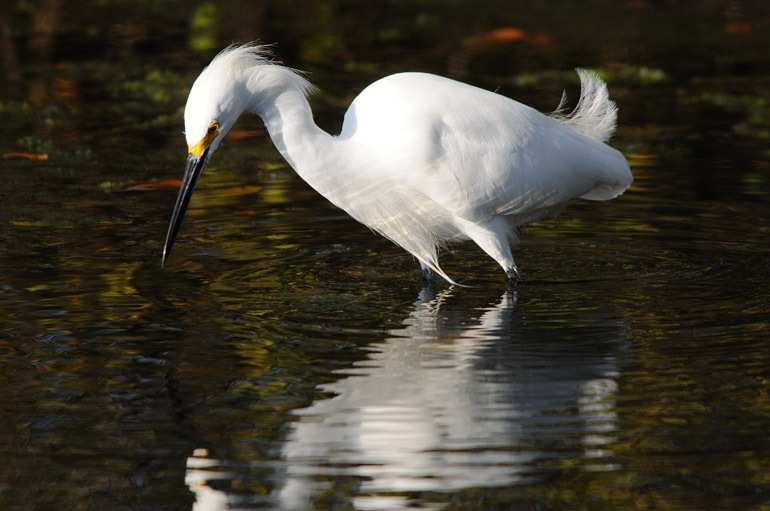 The egret sometimes used its wings to hop near a school of fish. But all the birds silently feeding were interrupted. The flock of coots began to stir, then ran frantically across the water. 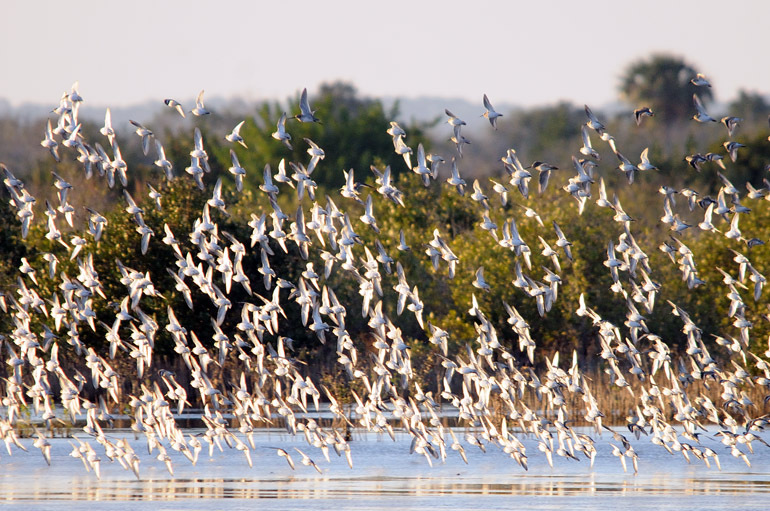 Another flock of sandpiper-like birds, here only for the winter season, was spooked, too. 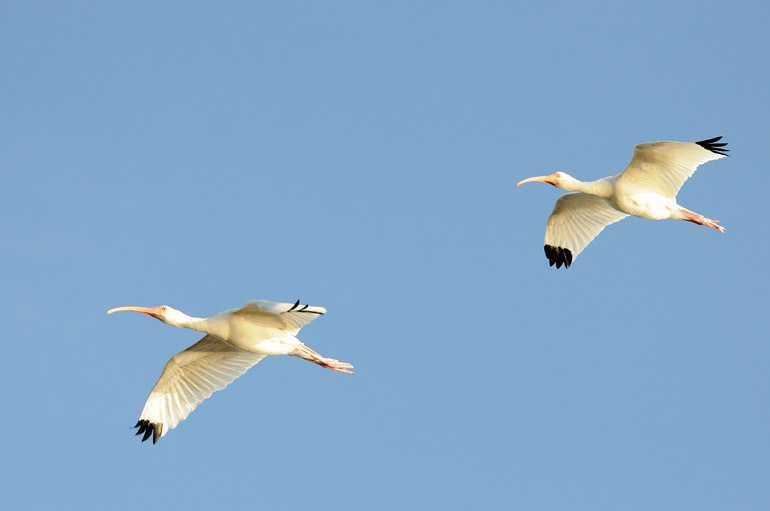 A pair of white ibis flew away promptly. 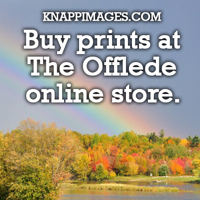 Purchase a print | A spoonbill followed. 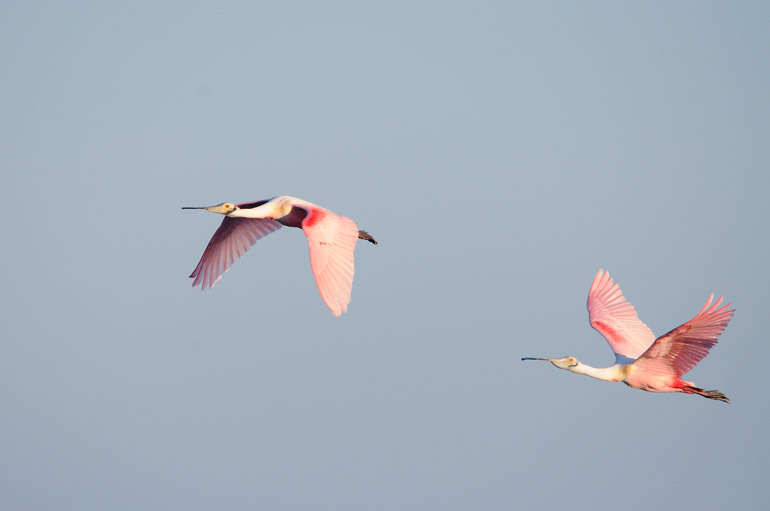 More spoonbills went in the opposite direction. 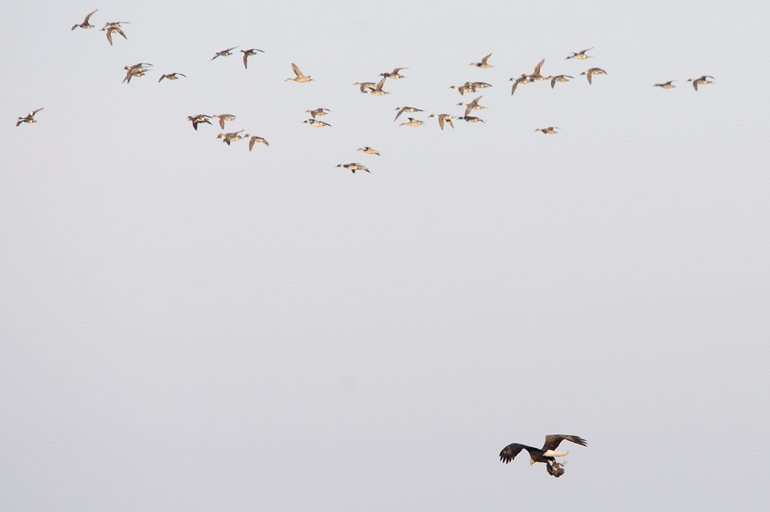 Purchase a print | Someone in the group of bird-gawkers said, "Look up! 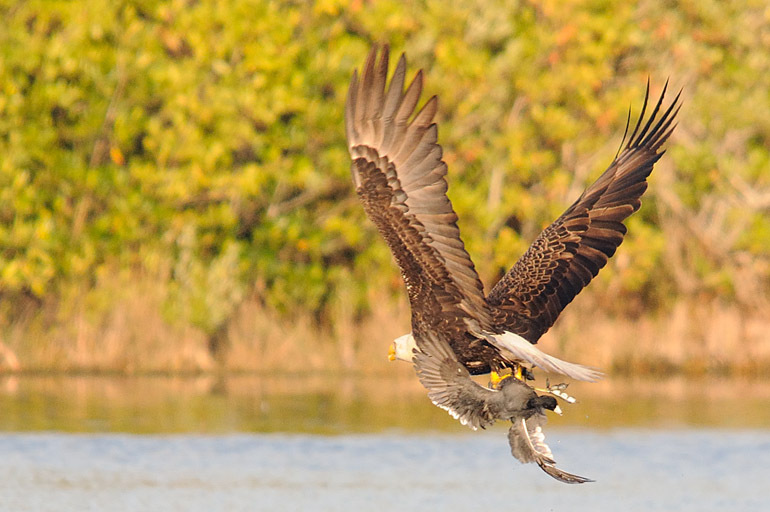 It's an eagle!" (a bird species I don't see too often here in Florida). It soared slowly downward. Purchase a print | Everyone in the group knew that the eagle must have been after an injured or dead coot; we couldn't quite see for sure, though. 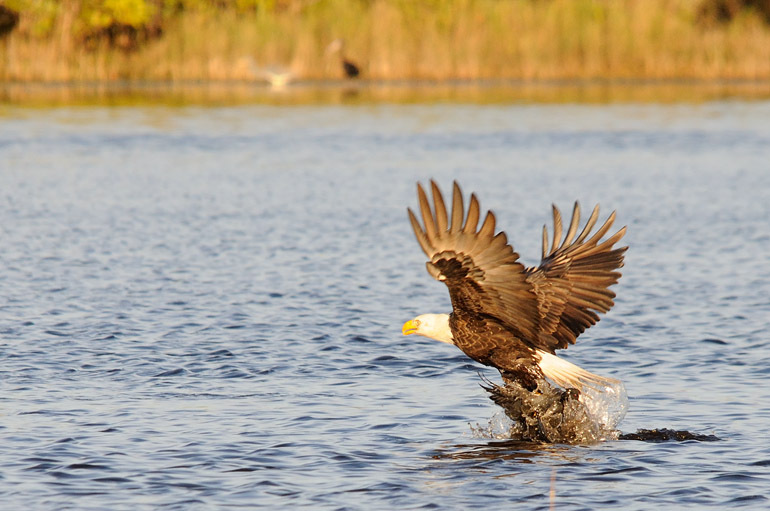 Purchase a print | The photograph of the eagle flying off with its meal, though, confirmed that it was a coot. 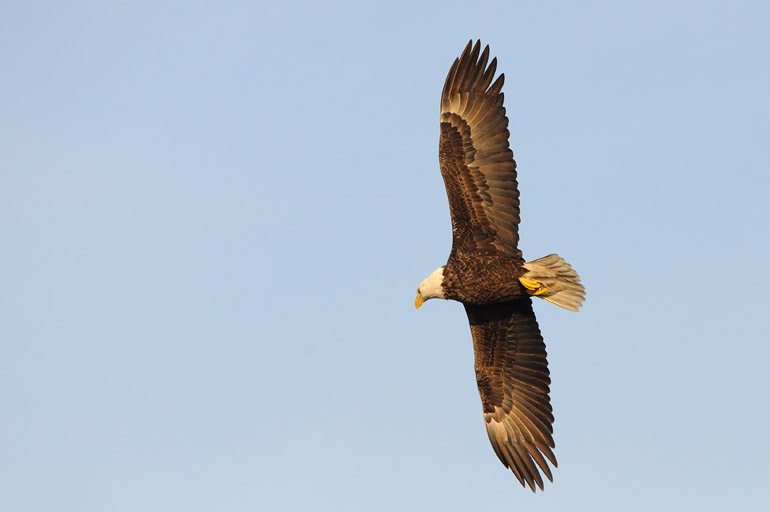 Birds continued to flock away from the formidable eagle. 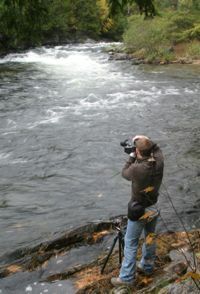 The eagle dispersed the thousands of birds - and the photographers who no longer had anything to photograph. 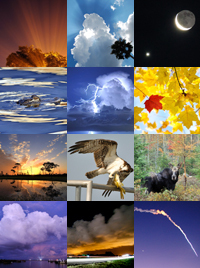 Just found your blog from your Facebook page, and since you so kindly ask for comments on your blog page let me add a little tdbit of info to the photos of the NASA plane. The plane is a Gulfstream G2, aka. STA (Shuttle Training Aircraft), heavily modified with electronics to behave like the shuttle during landings. The Shutle pilots use it to practice approaches and you will see quite a few of them the month(s) before a shuttle launch. Thanks, Claus. I also saw a T-38 flying around, but the photo came out blurry.